4k00:27The cook fries small cutlets in a frying pan. Top view. 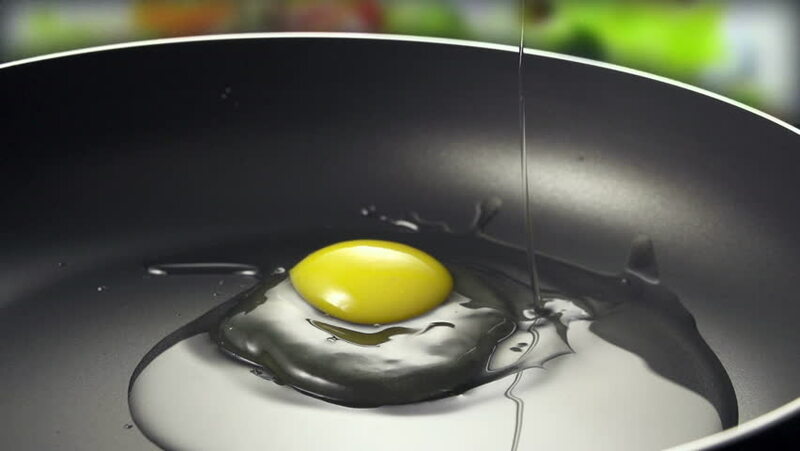 hd00:10Fried eggs preparation on a frying pan, time lapse. 4k00:13Ceiling fixtures are swaying in draft.